On Saturday, March 3, 2018, at 1:00 p.m., join your community to learn about the benefits of hearing assistance and hearing loop technology. Join us at Messiah Church, 17805 County Road 6, Plymouth. Whether you or a loved one use hearing aids or are beginning to experience hearing loss, or if you know of a venue considering adding hearing assistance, this event is for you! At 1 p.m., Dr. Juliette Sterkens, audiologist and nationally known speaker with the Hearing Loss Association of America will present on hearing loss, hearing assistance and current related legislation. Attendees will experience the benefits of the hearing loop - either through their own hearing devices or by using one of the “loop listeners” available for demonstration. 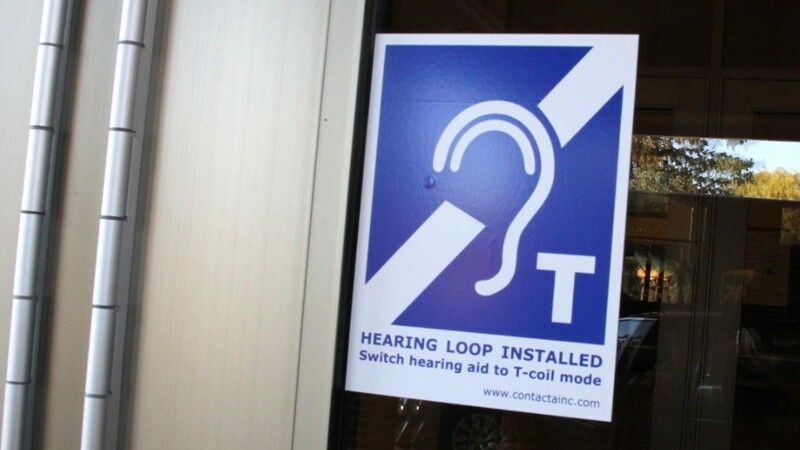 Hearing loops create an inaudible signal that is received by telecoil (t-coil) equipped/enabled hearing aids, cochlear implants or hearing loop listeners. Messiah Church installed a hearing loop in 2017. In services, all spoken word, music, and multi-media elements of the service are “broadcast” in the sanctuary via the loop. This direct-to-the-ear method eliminates background noise and echo, and dramatically improves clarity. After the presentation, stay for refreshments and talk to the many organizations participating in the Information Fair. Service organizations, hearing professionals, and manufacturers will be available to help you explore the many technologies available to assist with hearing loss. LEARN MORE ABOUT LOOPS and the impact this user-friendly, universal, and user-preferred (but relatively unknown) technology could have on your life, or your business, by attending this free community event. One CEU is offered for health professionals. I’m a father, artist, writer, and I also serve as director and digital strategist for AMS Digital Productions.